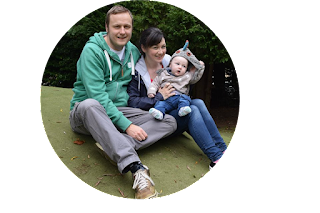 It’s World Book Day today and it’s got me thinking about books and why I love them so much. I’ve always loved books and reading since I was a wee girl. Dad used to read us all bedtime stories then as I got older I used to spend time after school in the library usually with my head in a book instead of doing homework oops! Often on a lunch hour (if I’m not doing blog stuff) I will sit with my Kindle and get totally lost in a story. The book I’m reading at the moment was only 99p on the Kindle store but I can’t put it down. Set in the US in the 1960’s, it’s about the sterilisation program of girls who were on welfare. Now I’ve no idea how true to reality this book is but it’s a fascinating read. Since I bought my Kindle 2 years ago I’m totally hooked on it. We save so much space at home and when we go on holiday I can load as many books as I want on there without using up valuable luggage space. I’m already making a list of books to take on honeymoon – any suggestions? 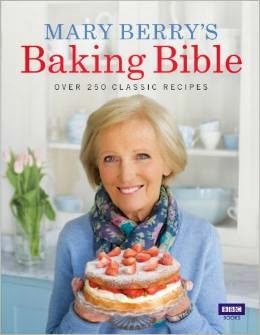 Aside from my e-books I do love cookery books (ok I’ve a mild addiction to them haha!) At present I have a self-imposed spending ban in place as I just don’t have the space for any more. At the last count I was on about 40 and with a tiny kitchen space is an issue. I have cookbooks I go to for knowledge, others I use for regular dinners and then there are my trusted baking ones. If I’m honest I could do a cookbook cull but I just can’t bear to give them away. I’ve cooked/baked something from almost every book I own which makes getting rid even harder. 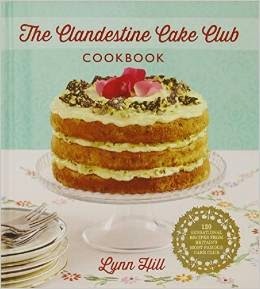 I haven’t put this book up here just cos I love CCC, it really is a fab baking book and is full of recipes and flavour combinations I would never think of trying. 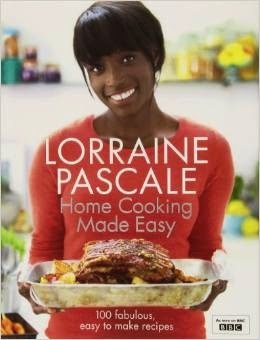 Lorraine Pascale is a fabulous chef; I’ve made so many recipes from this with my favourites being Pork with Cider and Cream and the Cottage Pie. It’s really delicious! I just adore this book. I really haven’t made enough from it but the cakes look amazing. I’ve so many recipes in here bookmarked to try. Another book I love. It covers so many different types of baking. 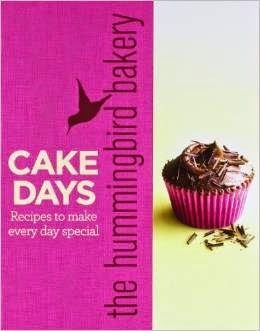 A must on any home baker’s bookshelf! I love the stories that accompany each chapter in this book. 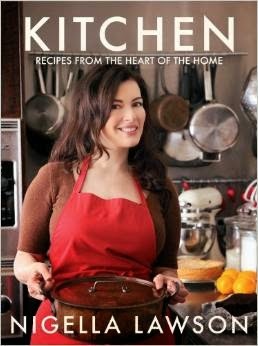 It’s obvious Nigella is passionate about food and this passion flows through her words. It’s in this book that I got the inspiration for my Spicy Pork and Rice. 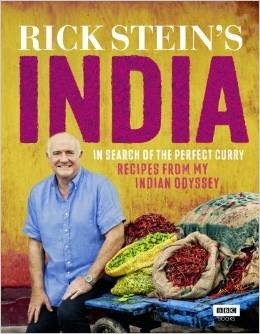 This is the book that gave me the recipe for Paneer Curry. I bought the book after seeing the series and it’s fascinating. Some of the meals are so different, a real taste of India. We are also fortunate to live so close to Bradford (well I work there now) so there is an abundance of Asian supermarkets to source some of the more obscure ingredients. 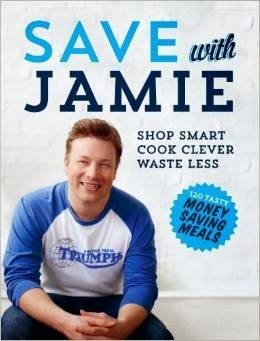 This book got a bit of stick when it came out as it seemed to target people with more money who wanted to save on meals but I actually found some very useful tips. I don’t have, nor can I afford to spend on fresh herbs especially when a recipe calls for only a handful but there is some fab information in this book. Mr T adores the Fish Pie; never would I have thought of making one with frozen fish and frozen spinach. The same goes for using leftover meat, I’d have just put it in sandwiches but this book gives you so many other ideas on what to use it in. Have you any books, cookery or fiction that you would recommend?